Thank you to our wonderful physical therapist Ashley! We really appreciate you! 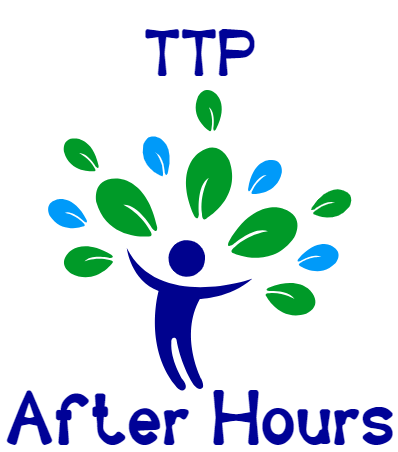 After hours is a time to get together with other families and have open discussions & support on an array of topics! Come learn from others in teh same boat! You can still sign up!! 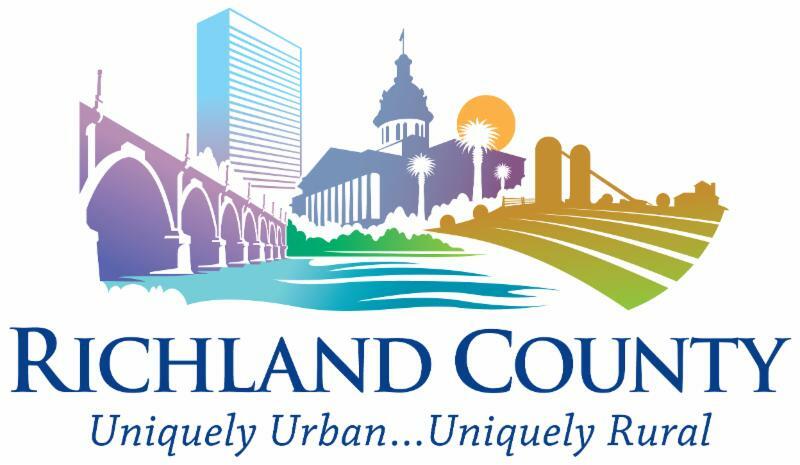 We will meet for 8 weeks( September 25th-November 13 ) on Tuesdays from 5:45 - 6:45 pm . Please sign up in the lobby or by emailing Joye ! 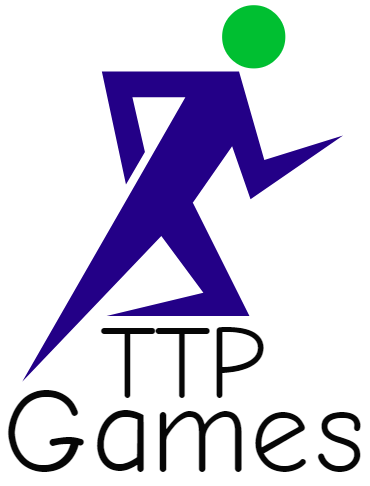 We are bringing back the TTP Games on Tuesday from 5:45 - 6:45 pm ! This is a free program for TTP families with an exhibition by the kids at the end! Each week we'll have a different theme building up to the final course! Please sign up in the lobby or by emailing Joye ! 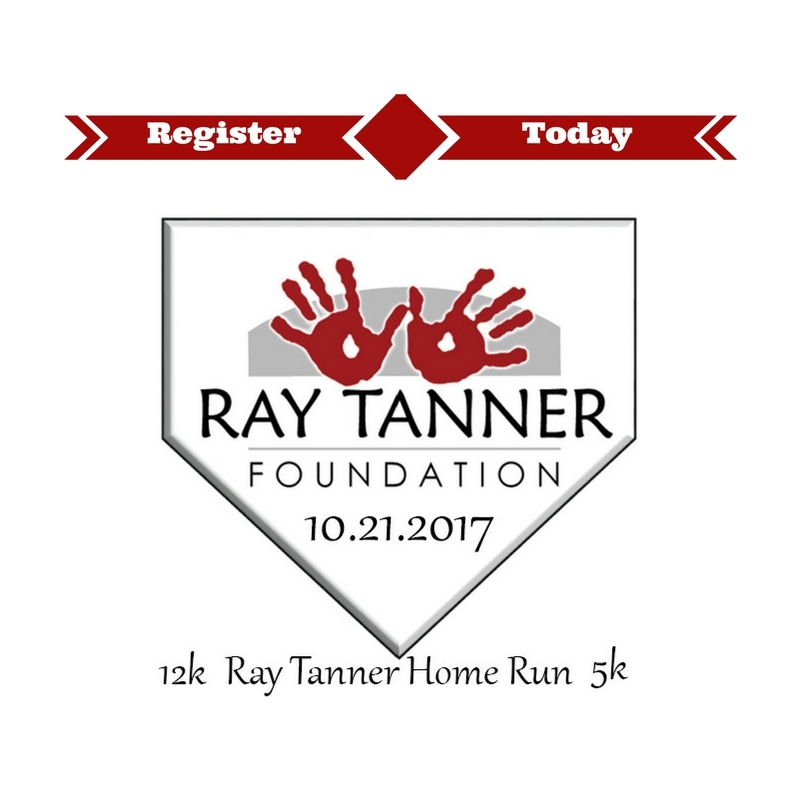 The Ray Tanner Kids Fun Run is October 20th !! Every year our kids are given the privilege to participate! We will meet at 8am at the corner of the baseball stadium to hand out and put on bibs. Please wear your TTP shirt if you have one! We are then entering the field together at 8:30am. If you come later, we cannot guarantee that you will be able to join us on the field. 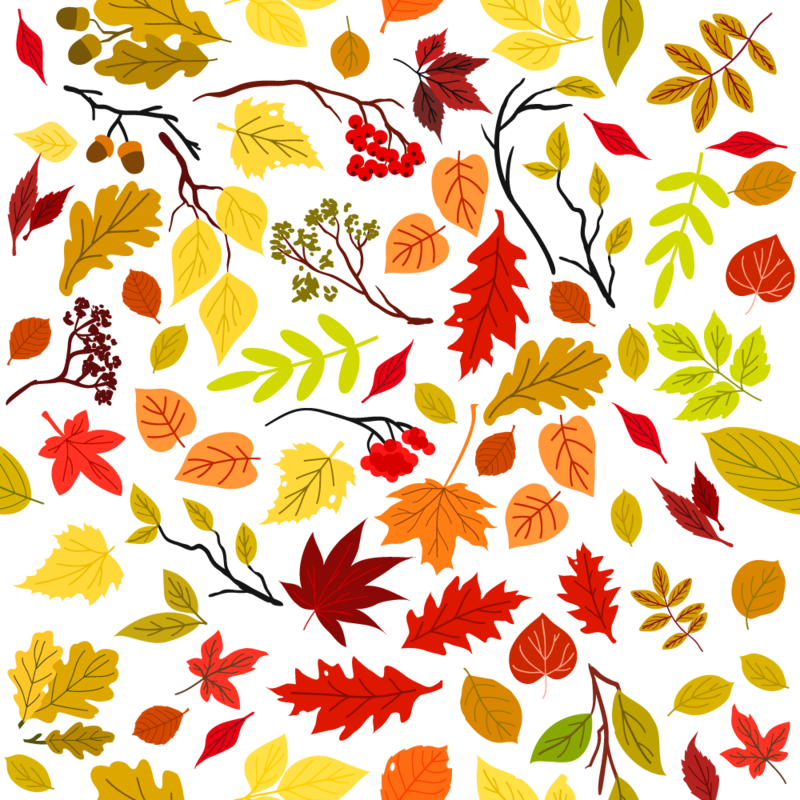 Please fill out the registration form before October 12th ! Upon registration, we'll provide a map detailing where we're meeting, etc. Need time to unwind? Do some shopping? See a movie? We have just the night for you! 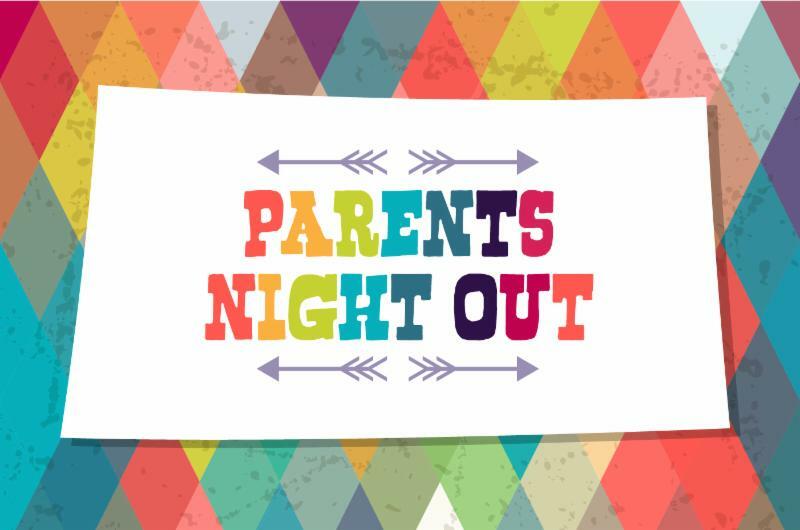 We are having a Parents' Night Out on Friday, October 26th from 4-8 pm here at TTP . Childcare will be open for you to drop off or pick up whenever you want/need during the 4 hours. The cost is $5 for one child or $10 for a family! Sign up in the lobby or by emailing Joye ! 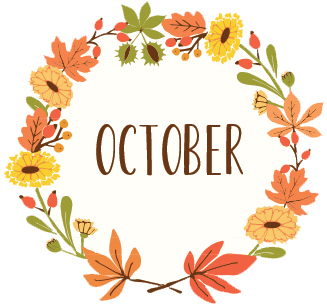 October is awareness month for: ADHD, Blindness, Down Syndrome, Dwarfism, Learning Disabilities, National Spina Bifida, Rett Syndrome, and Sensory Processing. 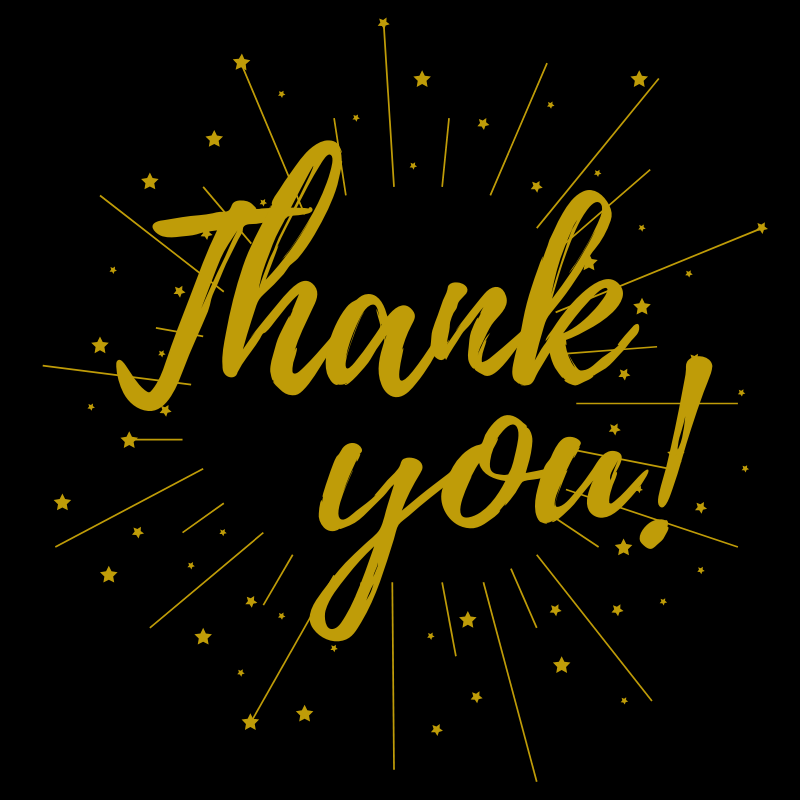 A big THANK YOU to everyone who made this year's Therapalooza such a success!! 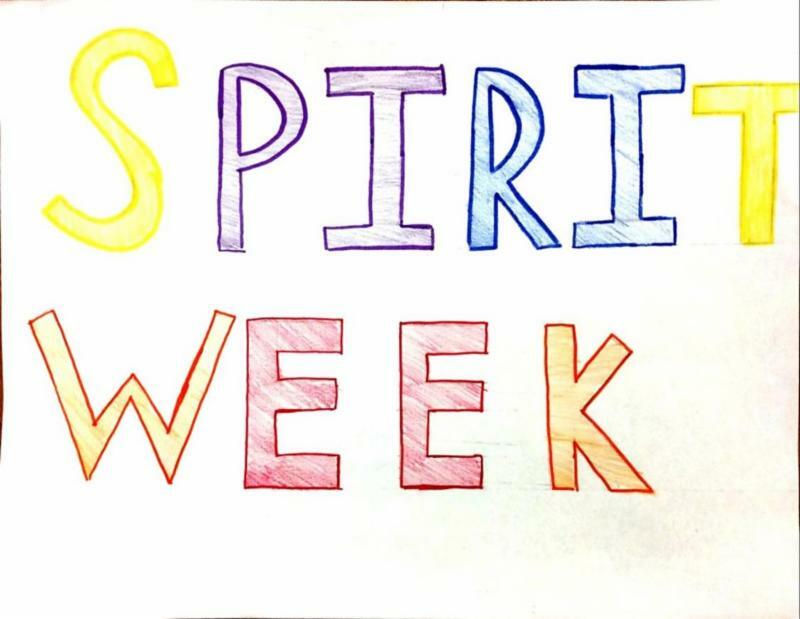 Spirit week will be October 29-November 2! Keep an eye out for all of the fun theme days!